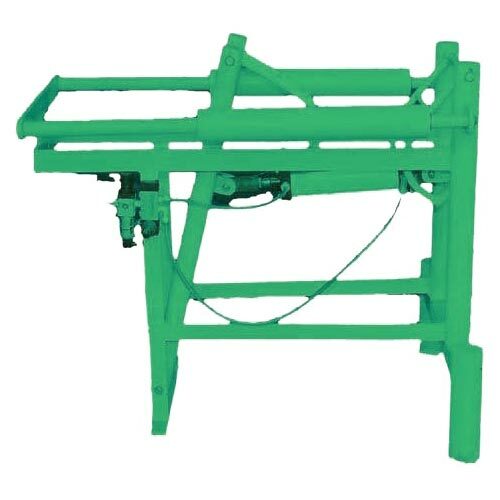 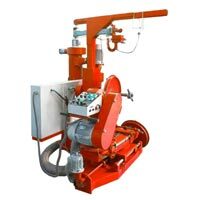 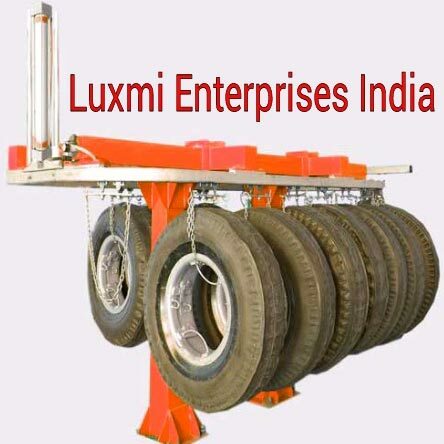 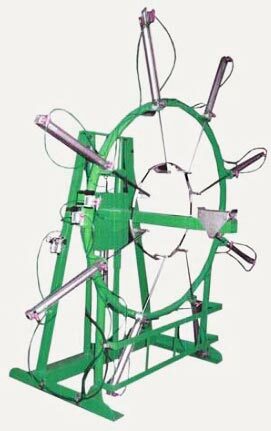 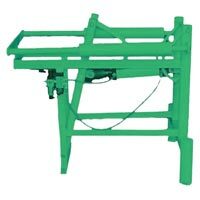 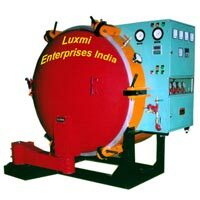 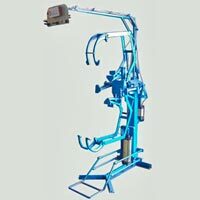 Luxmi Enterprises India is recognized as one of the dependable Manufacturers & Suppliers of Tractor Tyre Retreading Machine. 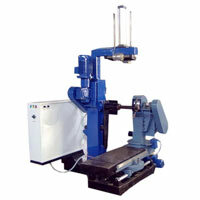 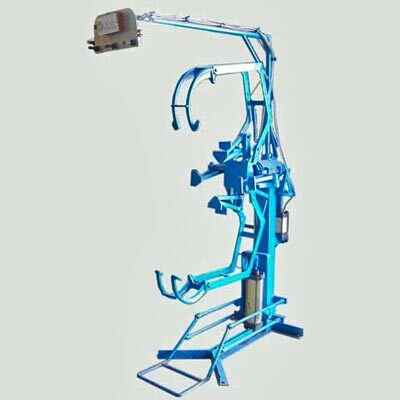 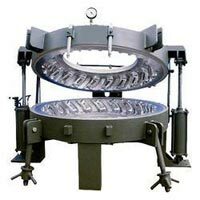 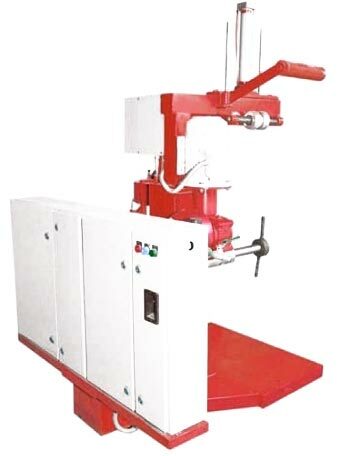 We bring forth highly efficient Tread Bonder in the market. 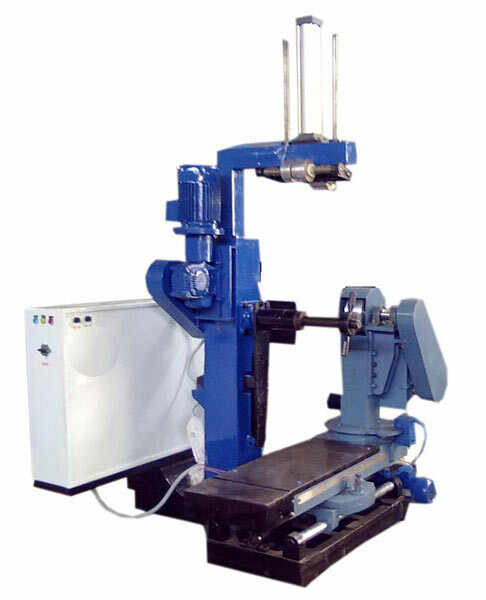 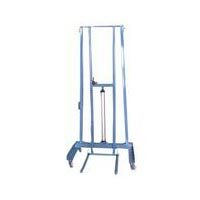 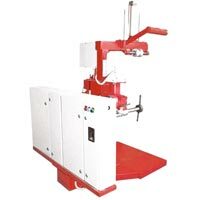 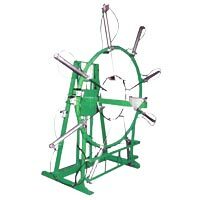 The Tread Bonder that we offer is available in various sizes from 8 inches to 20 inches tyre size. 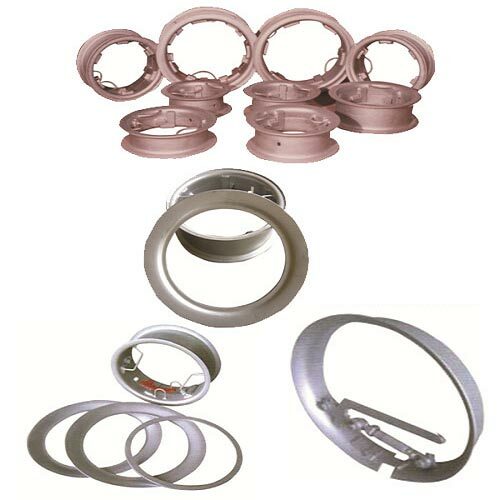 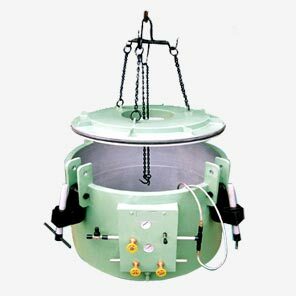 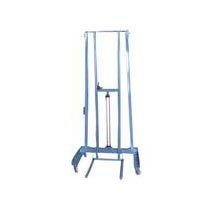 It is very durable and has long functional life.